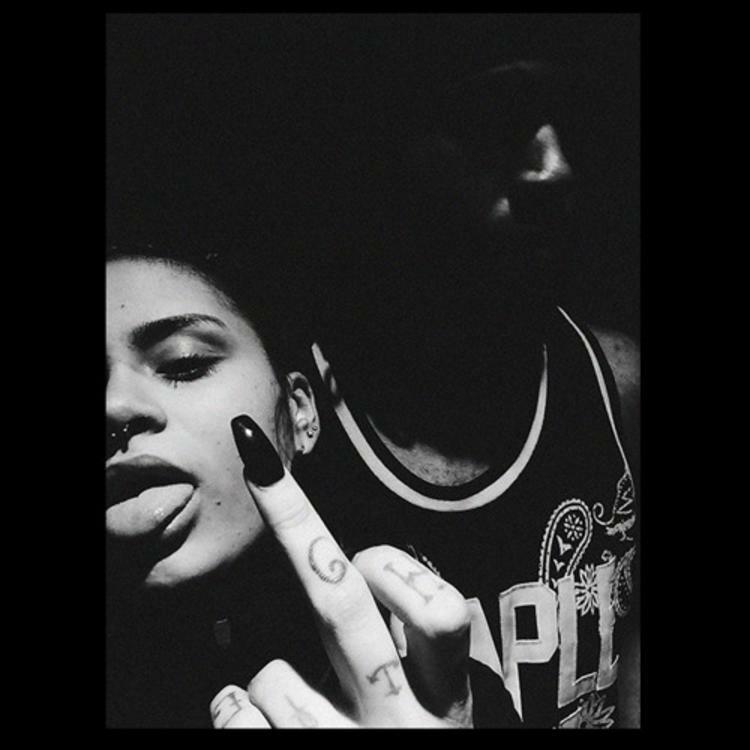 PARTYNEXTDOOR drops off "Kehlani's Freestyle." What's this? PARTYNEXTDOOR just dropped off a new record on his SoundCloud, and it appears to be an ode to fellow rising singer and general bae, Kehlani. The single art is a black and white photo of Kehlani, while the smooth '90s vibe record has PARTY reflecting on a relationship, or a would-be relationship. It may or may not be Kehlani's vocals littered in the background-- she did mention to us when she passed through for her On The Come Up episode that the two were working together. Did the relationship grow from there? He starts off the record by saying, "Gin got me feeling real honest, now that me and shawty platonic," so maybe they WERE smashing and NOW they aren't. What do you think? Debate in the comments.